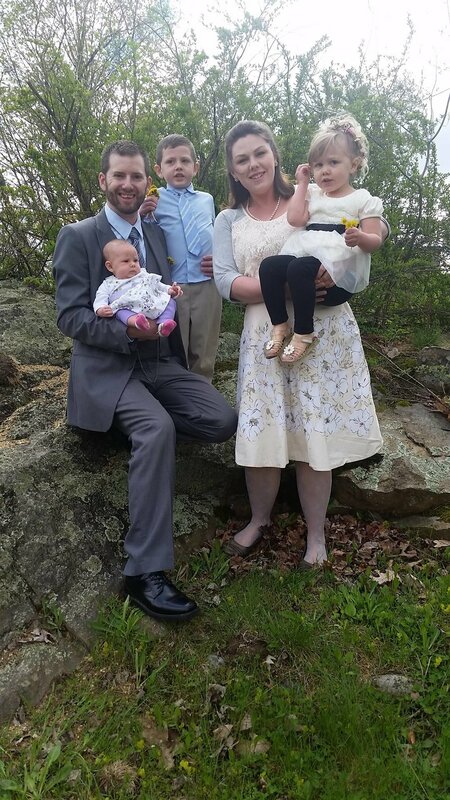 David and Keeley Rollert are excelling in their work with the Lakes Region congregation in Tilton, New Hampshire. David & Keeley have endeared themselves to the Christians and the community there. David is a 2011 graduate of the Bear Valley Bible Institute. Keeley grew up in the Columbine congregation in Littleton, CO. They have three beautiful children (Silas, Olivia, and Alexis).